Before the United States elected a biracial President there were other prominent people of mixed African and European ancestry. Italian Alessandro de' Medici (1510-1537) ruled Florence as its first Duke. 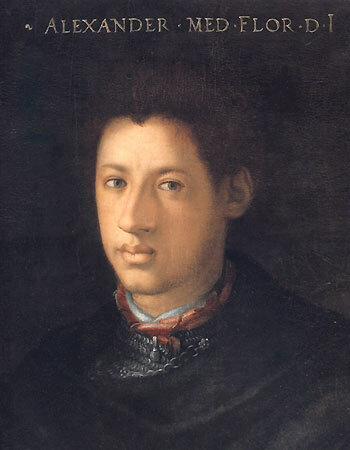 The illegitimate son of Cardinal Giulio de' Medici and an African slave, he was called il Moro, the Moor. Alessandro had two children Giulio and Giulia with his mistress Taddea Malespina and through them the majority of the Italian noble houses are descended. There are many portraits of the Duke including Cristofano dell'Altissimo's (1525–1605) painting from the Giovio Series. 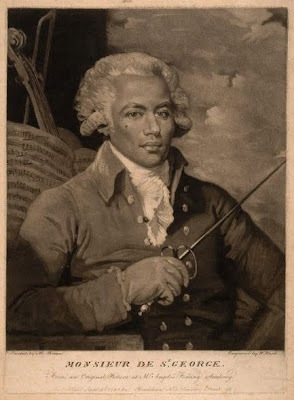 Chevalier Joseph Boulogne de Saint-Georges (1745-1799) was born in Guadeloupe to an African slave and a wealthy French plantation owner. His father took Boulogne to France where he would become an important violinist, composer, fencing master and equestrian. Known as The Black Mozart, his image was captured by American portrait painter, Mather Brown (1761–1831) and engraved by English printer William Ward (1769–1823). The great Russian Romantic author, Alexander Pushkin (1799-1837) was the son of a father descended from Russian nobility and a mother of aristocratic German, Swedish and African ancestry. 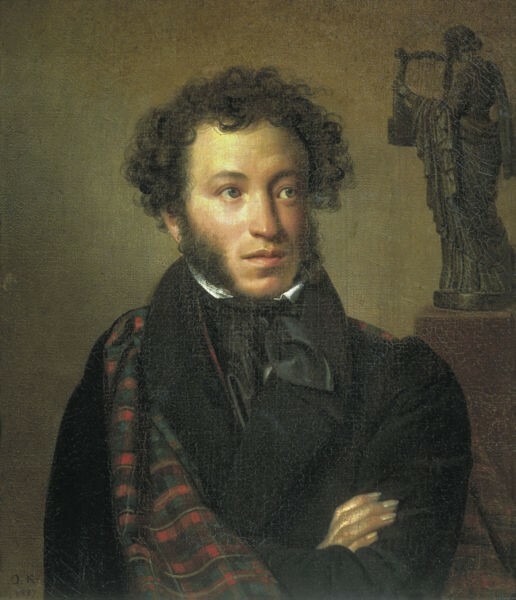 Orest Adamovich Kiprensky (1782-1836) the leading Romantic portrait painter portrayed the founder of modern Russian literature ten years before he would die from wounds received in a duel.